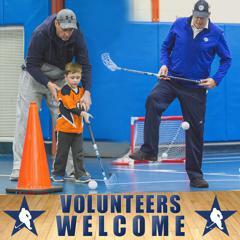 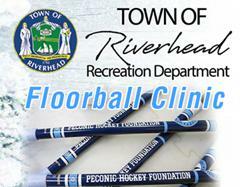 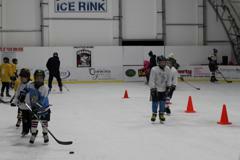 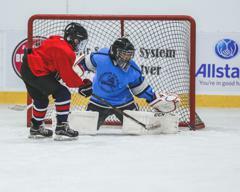 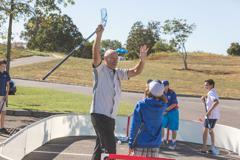 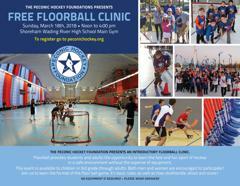 Access to "Free Ice Days", Clinics, Floorball Events & more! 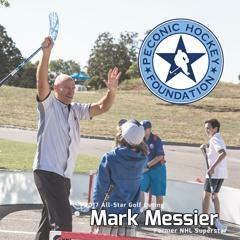 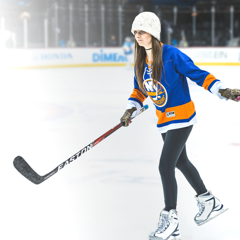 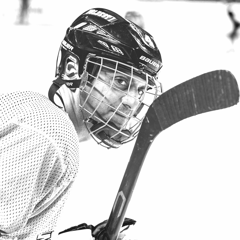 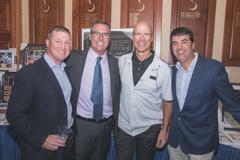 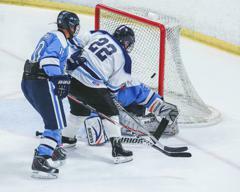 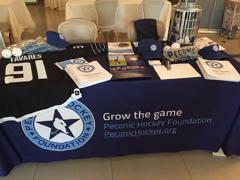 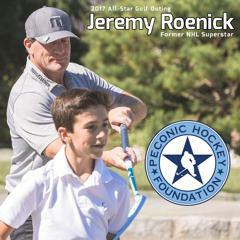 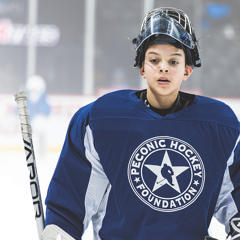 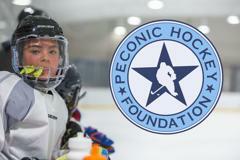 The Peconic Hockey Foundation's mission is to grow the game of hockey through scholarships, training and other programs. 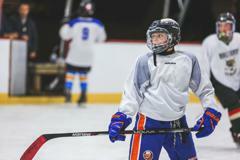 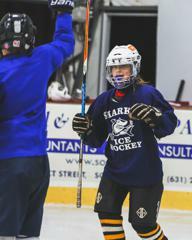 The PHF's aim is to grow the culture of hockey by helping to offset the cost of participation and to create more opportunity to families who want to play hockey. 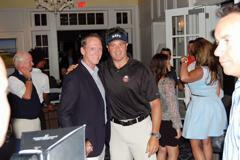 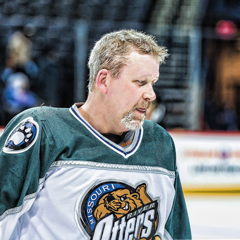 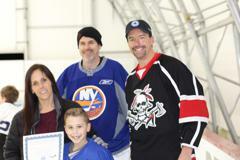 Long Island Coach to receive Lifetime Achievement award! 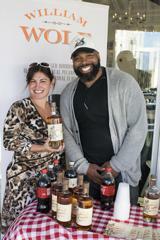 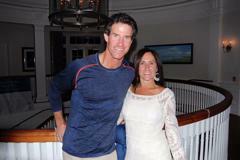 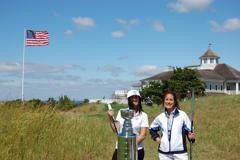 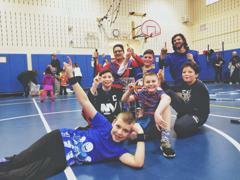 Culture in Eastern Long Island! 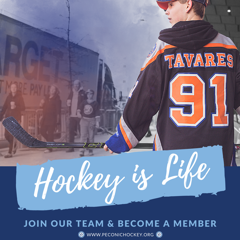 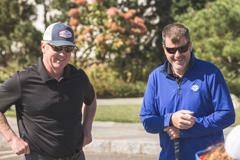 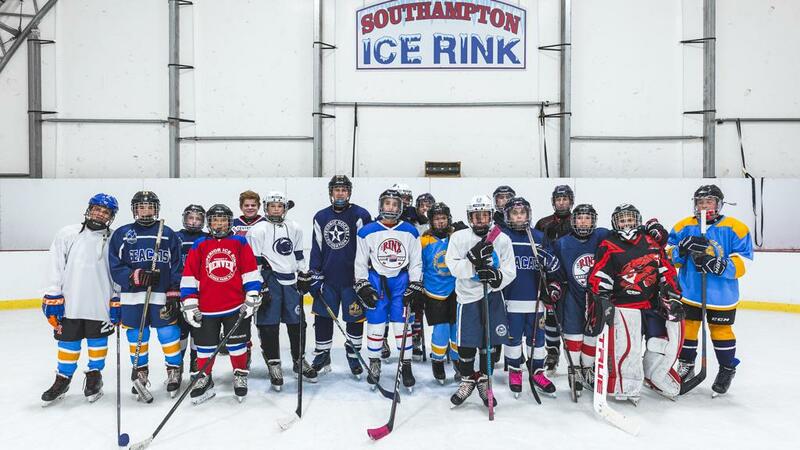 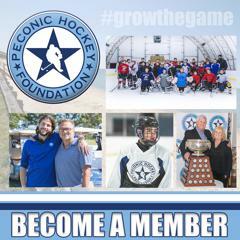 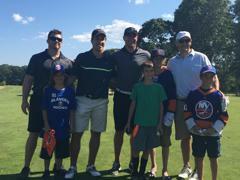 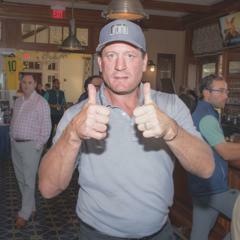 Peconic Hockey Foundation Connect With Us! 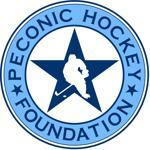 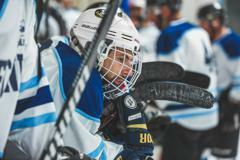 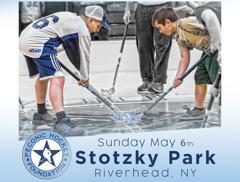 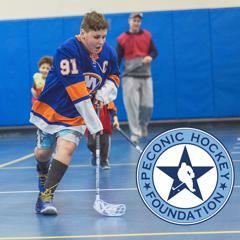 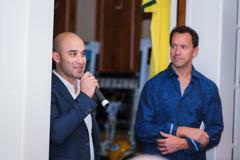 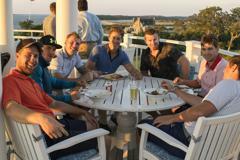 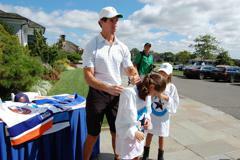 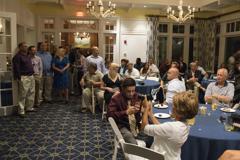 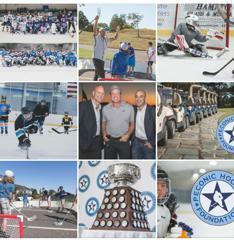 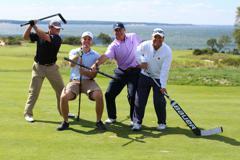 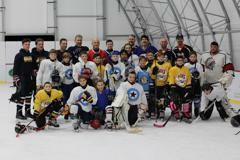 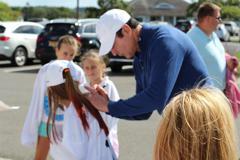 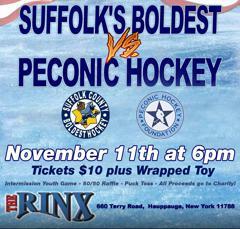 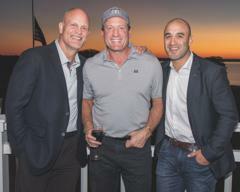 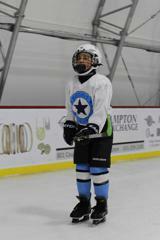 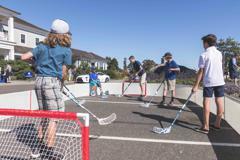 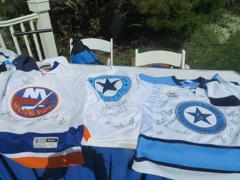 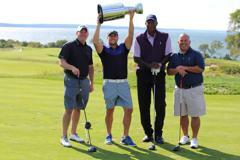 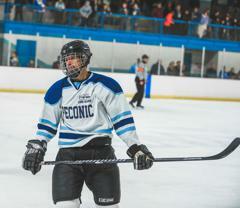 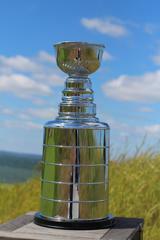 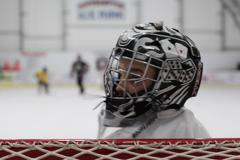 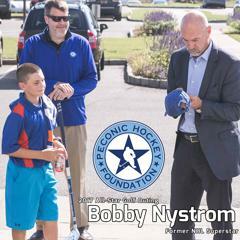 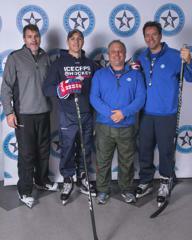 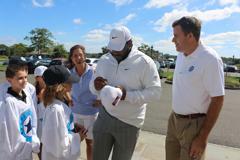 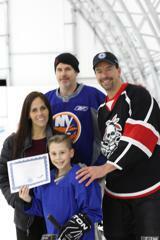 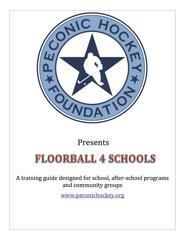 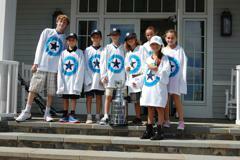 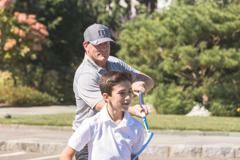 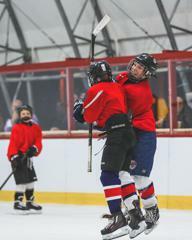 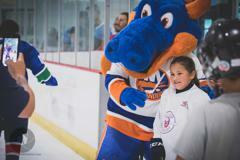 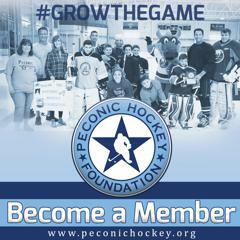 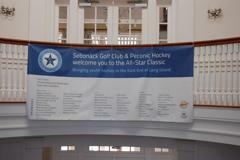 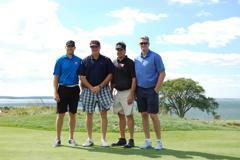 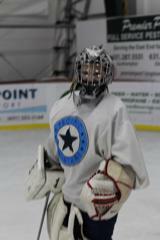 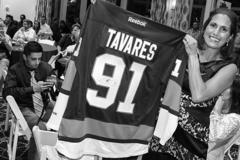 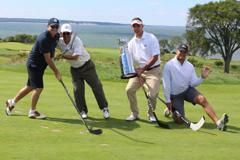 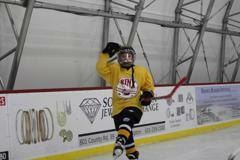 Peconic Hockey Foundation is a 501(c) (3) organization. 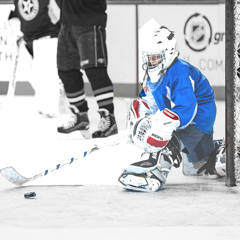 Gifts are deductible to the full extent allowable under IRS regulations.